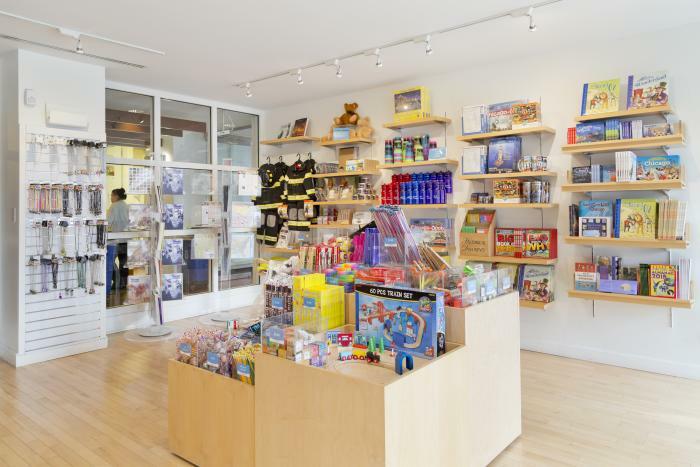 Check out these Chicago museum gift shops for unique gifts and souvenirs any time of the year. The first museum dedicated to writers in the U.S., the American Writers Museum is Chicago&apos;s newest addition to a substantial group of museums and cultural institutions. The museum&apos;s gift shop presents an interesting collection of writer-related gifts, including classic books from famous scribes. Pick up typewriter wrapping paper, t-shirts emblazoned with book covers like The Great Gatsby to Charlotte&apos;s Web, a candle featuring James Baldwin as the patron saint of poets, magnetic finger puppets of Zora Neale Hurston, Walt Whitman and Kurt Vonnegut, and more. There&apos;s also a small selection of mugs, posters and tees in the online shop. American Writers Museum, 180 N. Michigan, 2nd floor, Daily, 10 a.m. – 5 p.m. Located in the vibrant Pilsen neighborhood, the free National Museum of Mexican Art houses one of the most exciting museum gift shops in the city. Called Tienda Tzintzuntzan, (Place of the Hummingbird) the gift shop serves as an engaging exhibit in itself. 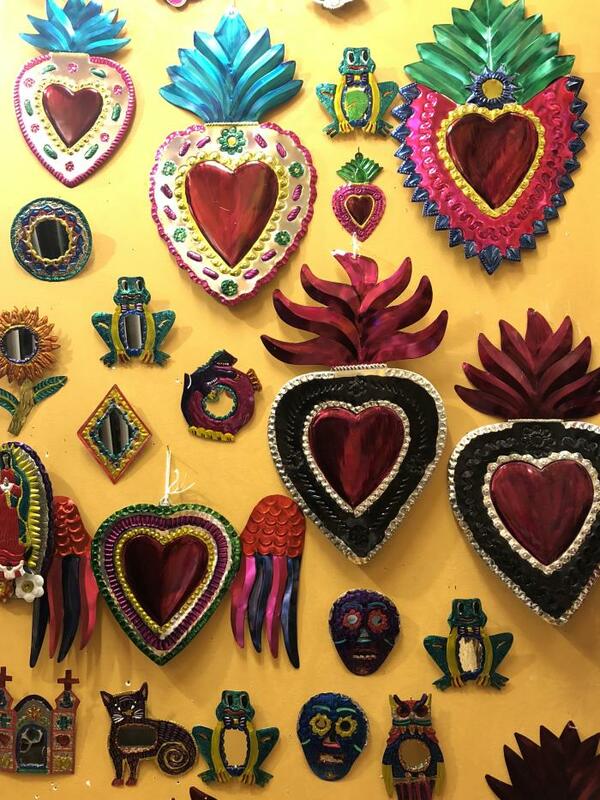 Spread out in a large array of colors and textures, the shop displays handcrafted art, jewelry, toys and textiles from Oaxaca, Puebla, Taxco, Jalisco and other Mexican regions. Scoop up papier-mâché skeleton figures for Day of The Dead celebrations, handcrafted silver bangles, tin heart ornaments, colorful cotton sun dresses or luchador masks. There&apos;s also a variety of gifts available on the online gift shop. National Museum of Mexican Art, 1852 W. 18th St., Tuesday – Saturday 10 a.m. – 5 p.m.
A historic institution located on the lovely grounds of Washington Park in the dynamic Hyde Park neighborhood, Dusable Museum of African American History is dedicated to the preservation and documentation of the history and culture of African Americans. In their museum shop, browse jewelry, books and hand-crafted musical instruments. Score beaded African bracelets, art posters featuring work by museum founder Margaret Burroughs, books on Chicago&apos;s first black mayor Harold Washington a game that traces Barrack Obama&apos;s path to the presidency. Dusable Museum of African American History, 740 E. 56th Place, Tuesday – Saturday, 10 a.m. – 5p.m., Sunday, 12 – 5 p.m.
One of the oldest and largest art museums in the country, the Art Institute of Chicago is a beloved cultural treasure. 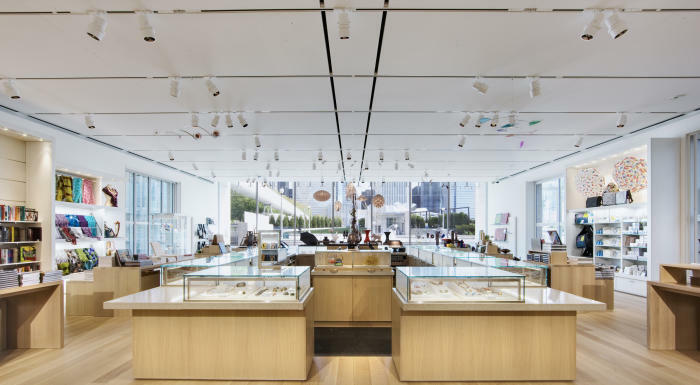 It&apos;s home to not one, but two gift shops, one in the modern wing and one at the Michigan Avenue entrance. Options include elaborate puzzles of art by Van Gogh and Jackson Pollack, umbrellas decorated with Monet paintings, earrings with origami birds, Japanese tea kettle sets and unframed art prints. There&apos;s also an online shop with an extensive offering of jewelry, books and accessories. Art Institute of Chicago, 111 S. Michigan, Daily, 10:30 a.m. – 5 p.m., Tuesday until 8 p.m. Exploring the rich landscape of Chicago&apos;s history, the Chicago History Museum spotlights all things Chicago, from architecture, to music and fashion. The gift shop is the perfect spot to find something for every Chicago-lover on your list. 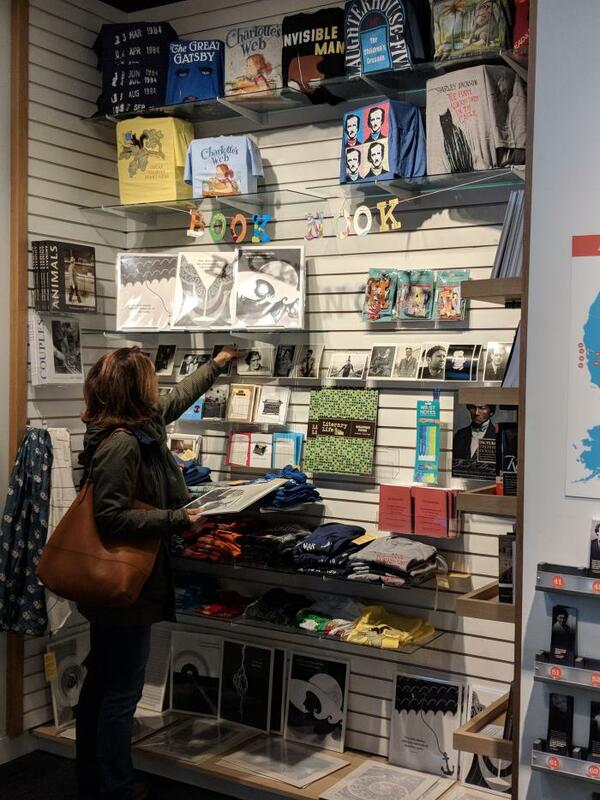 It includes a display of books, accessories and collectibles, such as t-shirts with Chicago phrases, messenger bags with the CTA logo, umbrellas and scarves with maps from CTA trains, and a Chicago-opoloy game. There&apos;s also a curated selection of items available in the online shop. Chicago History Museum, 1601 N. Clark, Monday, Wednesday, Thursday, Friday, 9:30 a.m. – 4:30 p.m., Tuesday 9:30 a.m. – 9 p.m., Sunday 12 – 5 p.m.